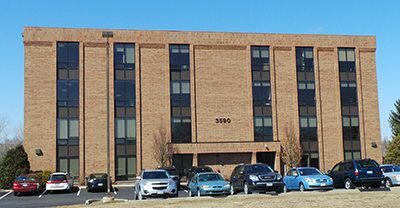 Patient reviews can provide valuable help when deciding on the right care for you.Please take a moment to read what a few of our patients have to say about our office. Dr. Cammisa’s unique blends of chiropractic and physical therapy with power plates got my lower back strong and healthy again. Before I found him I spent 3 years and thousands of dollars on other chiropractic, physical therapy, steroid shots and massage. His method did what the others could not do for me. When I came to him, I was at the point where I was considering surgery just to get some relief, now surgery doesn’t even cross my mind. On top of the excellent results, the staff at Ultimate ChiroCare is very warm, friendly and genuinely concerned for my well-being. If you have any kind of physical pain,go see Dr. Cammisa, it’ll change your life like it changed mine. I was referred to Ultimate ChiroCare by my OB’s office when, after the birth of my first child, I was displaying a “non-specific symptom” of tingling/numbness in my fingers, toes and tongue/lips. I was skeptical of seeing a chiropractor because I had seen one in the past that did only manual adjustments with no other tandem treatment and then just sent me on my way. I was impressed on my first visit to Ultimate ChiroCare. Therapy sessions were much more than chiropractic adjustments. The doctors had a customized plan that they brought up on their computer at each visit with customized exercises that they tailored to my condition. 6 weeks later, I am symptom-free! I would recommend anyone with symptoms their doctor can’t solve to give Ultimate ChiroCare a try. If you’re at all on the fence about chiropractic care or are trying to find a new chiropractor, I’d highly recommend this practice above any others. About a year ago I began the BStrong4Life System, once a week because of Osteopenia. A recent trip to the Smoky Mountains confirmed the program has made a positive difference in my life. As I hiked the steep narrow winding trails, I realized I had a new strength, sure-footedness and sense of balance that I had not possessed before. I found myself moving more easily than most of the younger hikers. I am grateful for what BStrong4Life has done for me! I found Dr. Cammisa through a fellow horseback rider. I had a lot of low back pain, probably a result of riding so much and a few falls, and no matter how much I warmed up or stretched, it just kept getting worse. 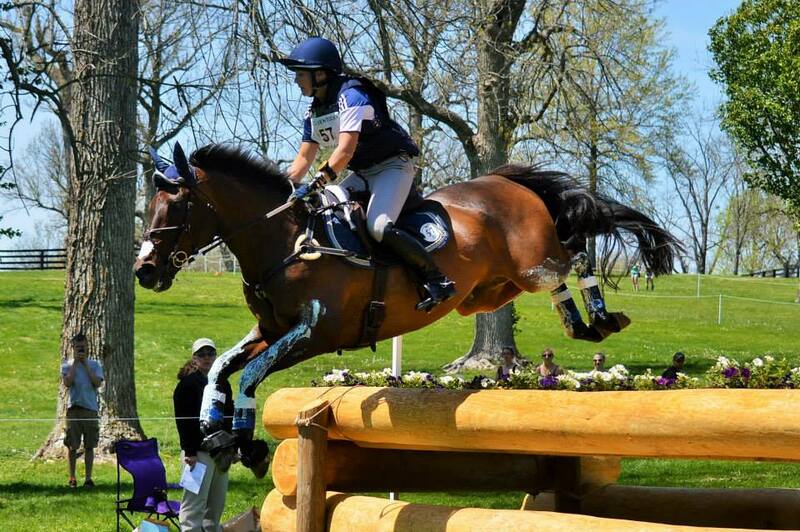 I was competing at the highest level and was concerned that if I wasn�t a 100% it could prove dangerous for me and my horse. I�d been to a chiropractor before but I�d never experienced anything like this! 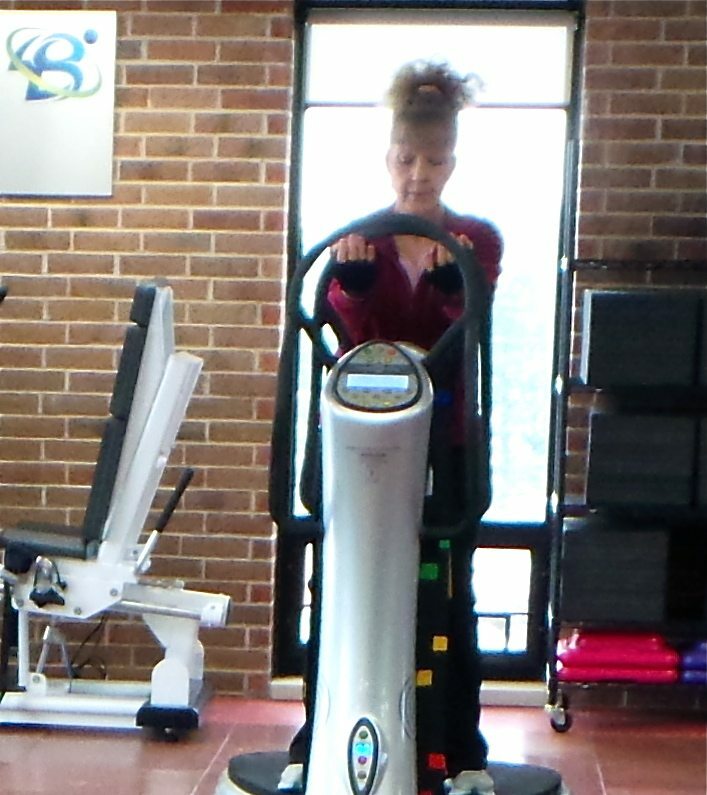 The therapy equipment was amazing and I�ve never been stronger! 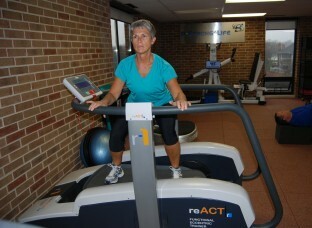 I started seeing Dr. Perry due to a severe case of plantar fasciitis. He were able to help me recover from this very painful condition and in addition were able to locate the source of my lower back pain. 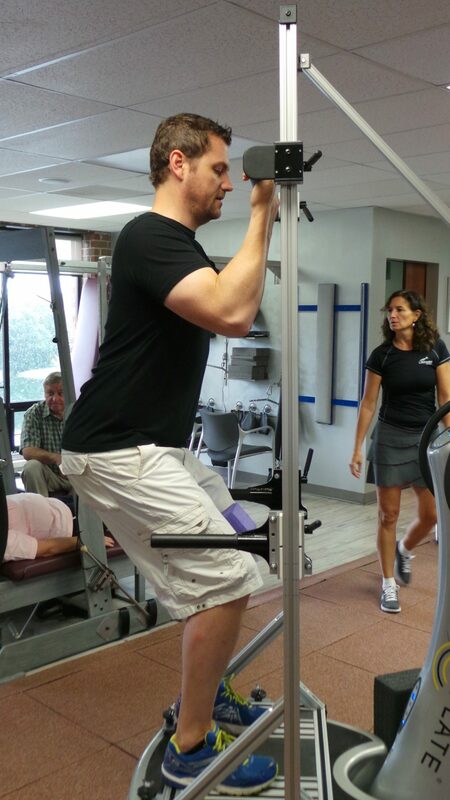 They customized a core strength program for me that has improved my balance and overall core muscle conditioning. Their use of high tech and state of the art technology in their work add to the effectiveness of their treatments. Under Dr. Perry’s supervision, I enlisted in the 6 week ChiroThin program and was able to drop 20 pounds of weight (almost all of which was body fat) and to lose over 19 inches in my body measurements. I am a new person thanks to these medical professionals who pay attention to the whole person! !